Sprucing up your home can be a pleasurable but challenging task. If you haven’t kept up with home maintenance for your South Carolina home, for example, you might end up discovering a lot of damage hidden underneath the surface. 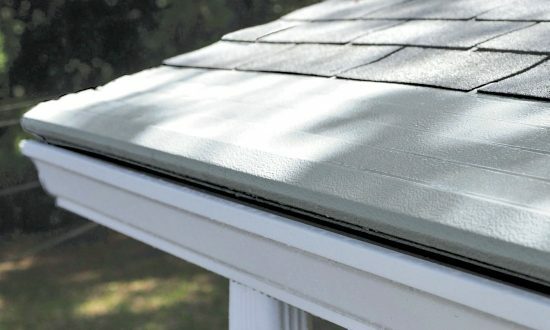 For instance, if you’ve let your gutters clog over the years, you’ll notice signs of water damage all over your flashing. To prevent home maintenance nightmares like this from happening again, you ought to consider getting a gutter guard like Gutter Helmet.